This is a very dangerous project if not being handled carefully. Please take extra precaution and other safety measure when dealing with high voltage. Never ever have exposed high voltage wires lying around. It can be fatal. We would rather hear about how great your board looks like after using the tiny reflow controller rather than anything else. Take care. 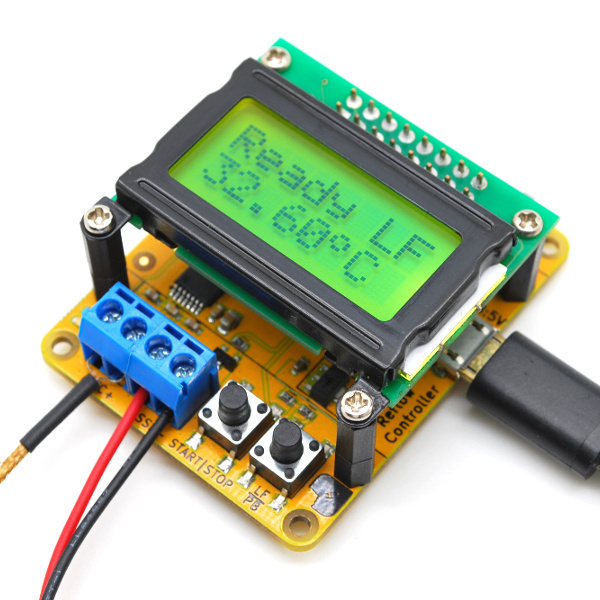 The Tiny Reflow Controller does not require any separate Arduino board to operate. The controller is shipped pre-loaded with the latest firmware which is made available on the GitHub repository. It’s best to place the tip of the type-k thermocouple on one of the available through hole pads on your PCB. If there are no through hole available, you can also use a Kapton tape to fix the tip of the thermocouple onto the PCB. 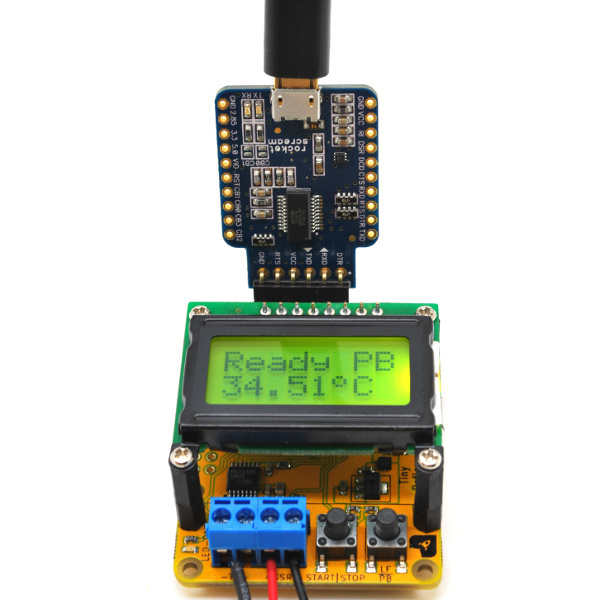 This will provide accurate temperature reading of the PCB and the components rather than the air temperature in the oven. The thermocouple leads must be inserted into the terminal block with the correct polarity. To check whether your polarity is correct, rubbing the tip with your fingers should increase the temperature reading. If the temperature reading drops, you probably have inserted them in the wrong polarity. Swap the thermocouple leads connected to the terminal block to correct this. Another important aspect to check is to make sure at the terminal block end, the two thermocouple leads are not touching or shorted together. You can check this by again rubbing your fingers on the tip of the thermocouple. If the temperature reading doesn’t increase or decrease and hover around the room temperature by a margin of few º C, then recheck the thermocouple leads to see whether they are shorted. The controller has a 3.3V 5 mA output drive that can be used to drive DC-AC SSR. 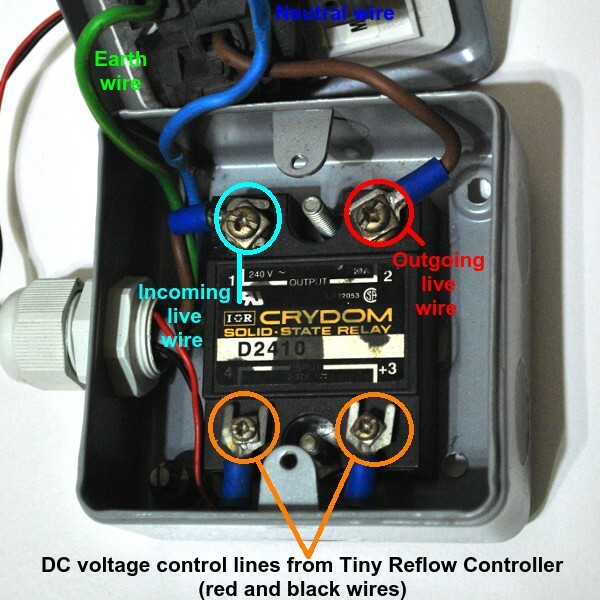 These type of SSR are commonly available with control voltage range of 3-32VDC. It usually requires minimal drive current like 5 mA or less to operate. The amount of output current and it’s AC voltage rating differs from model to model. 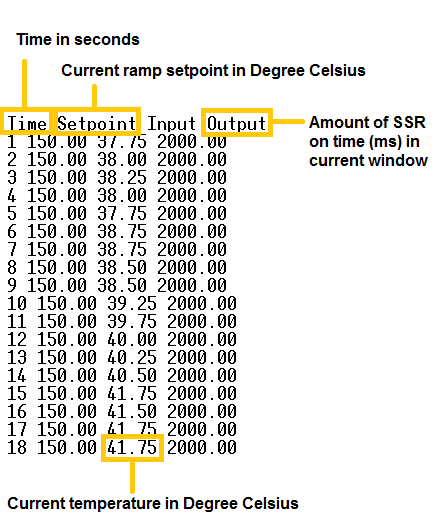 Depending on your oven rating, you will need to select a suitable SSR with the corresponding output current capability. We strongly advise carrying out this step with extra care. Your life is at stake here. 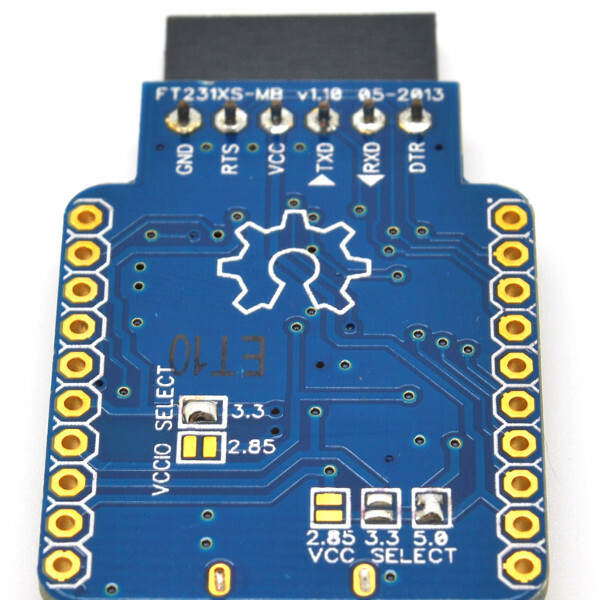 The controller board can be powered by using a FTDI (or compatible) USB-Serial adapter that has 5V supply on the VCC pin like our FT230XS board. However, please take note that the serial IO pins are operating at 3.3V. Using a FTDI board with the serial IO operating at 5V will damage the board. For example, our FT230XS board has an option of having a 3.3V or 2.85V serial IO voltage and at the same time the voltage present on the VCC pin can either be 2.85V, 3.3V or 5.0V (labelled as VCC SELECT in the picture below). If you choose to use a FTDI USB-serial adapter to power the board, you will need to solder a 1×6 2.54 mm male header onto the board. The board can also be powered the on-board USB micro connector. It’s best to use a less noisy USB power supply as thermocouple interface circuitry is very sensitive external noise. Even better if the USB cable comes with a ferrite bead or choke. 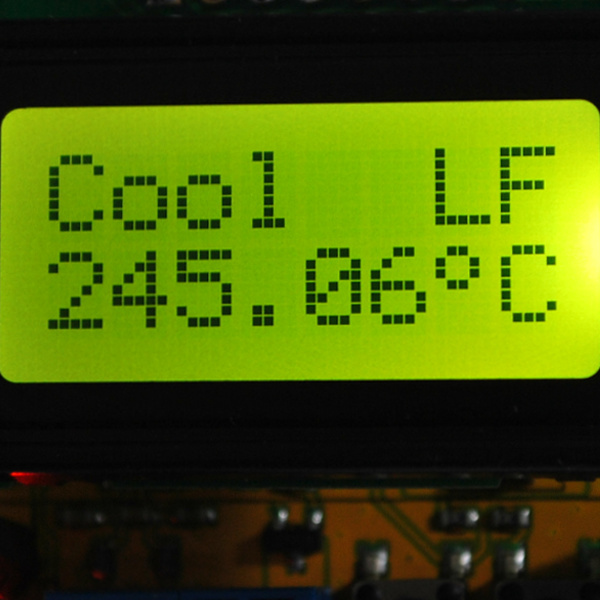 There’s not much setup for the oven other than turning the temperature knob to maximum (usually it is 250 º Celsius), heater element selection to all (if available) and timer to at least 10 minutes for a single reflow cycle. As mentioned in the previous section, the power to the board can be supplied either through the 6-pin FTDI header or the micro USB connector. Upon power up, you should the a splash screen of the product name, firmware revision and date. 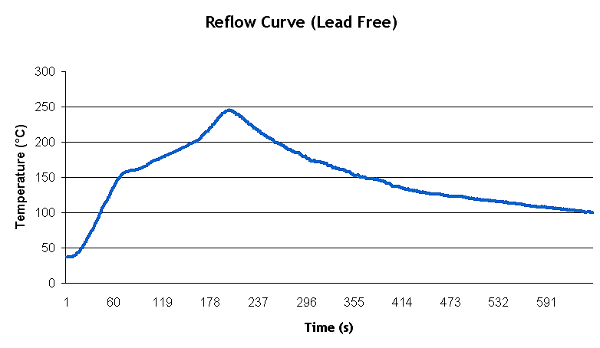 Both lead free and leaded reflow profile is supported on the controller. The profile can be selected through the LF|PB switch only when the controller is in the ready mode. This is to avoid switching profile half way through the reflow process. A press of the button toggles the profile between the two. Once selected, the selected profile setting will be saved in the non-volatile EEPROM memory. 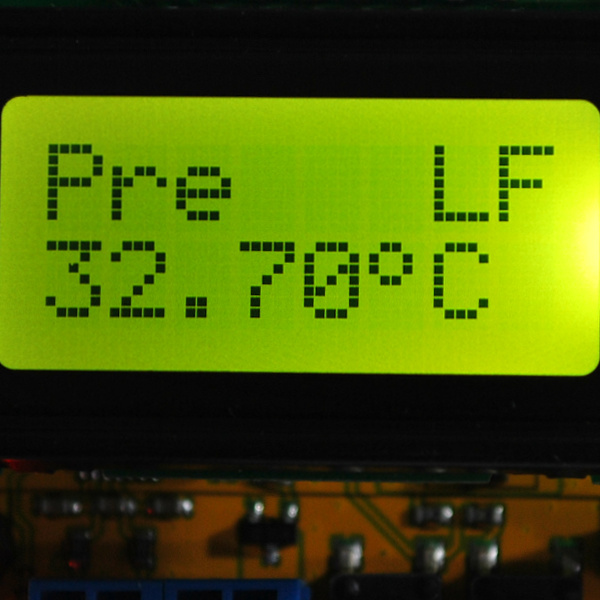 Selected reflow profile will be shown on the top most right of the LCD indicated by LF (lead-free) and PB (leaded). Make sure you know what type of solder paste you are using. It is also important to know that if you are selecting the lead-free profile, all your components and PCB specifications must be suitable for the higher temperature range in lead-free reflow process. 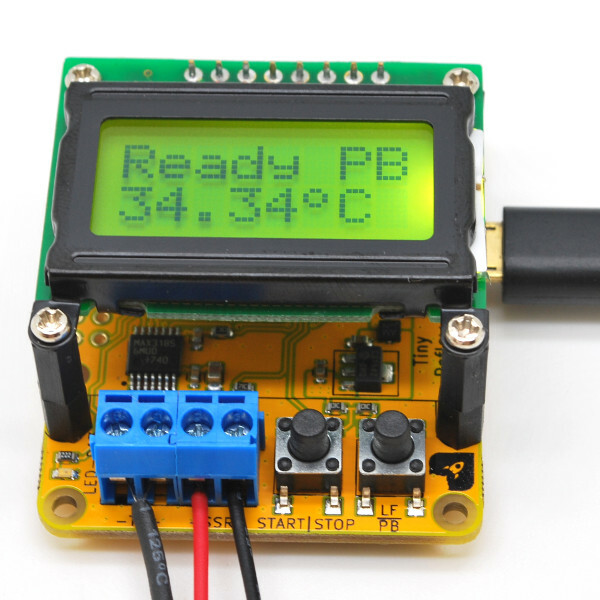 Once you have place your components populated PCB into the oven with the thermocouple tip on the correct position on the PCB, you can press the START|STOP button to start the reflow process. Please note that, the process only starts if it is currently in ready mode and the temperature is below 50 º Celsius (to prevent components from experiencing thermal shock). The first stage of the reflow process is the pre-heat stage. During this stage, the controller will ramp up to 150 Celsius faster than 1º Celsius per second and less than 3 º Celsius per second rate. 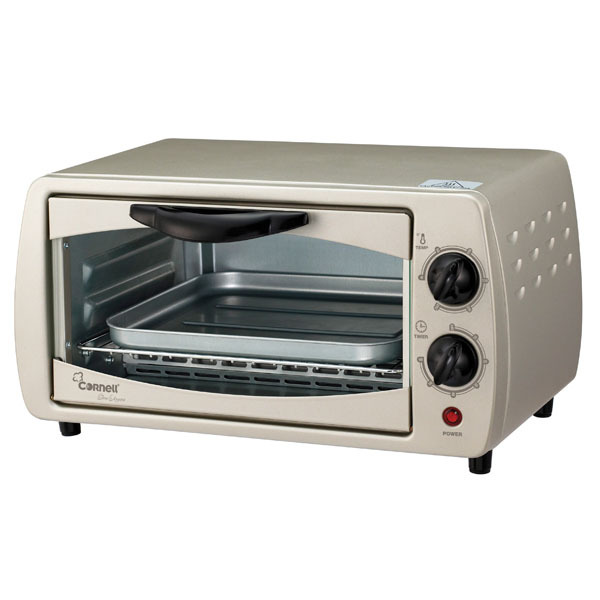 Most oven (all oven that we have tried) will not be able to go faster than 3 º Celsius per second. 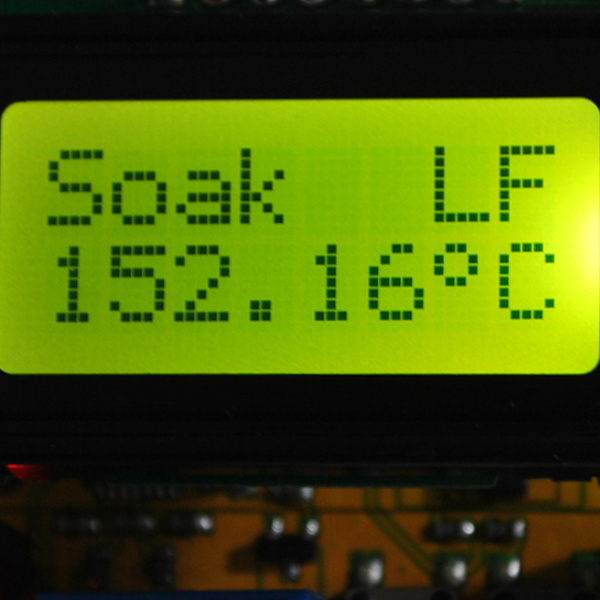 Once it reached the 150 º Celsius mark, the process will enter into the soak stage. As it’s name implies, in this stage the temperature increment will be slowed down until it reaches the 180 º Celsius for leaded profile (or 200 º Celsius for lead-free) in which it will then enter the reflow stage. During the reflow stage, the controller will ramp up in the similar manner as the pre-heat stage, until it reaches the peak reflow temperature (218 º Celsius for leaded and 245 º Celsius for lead-free) and the cooling down stage starts. 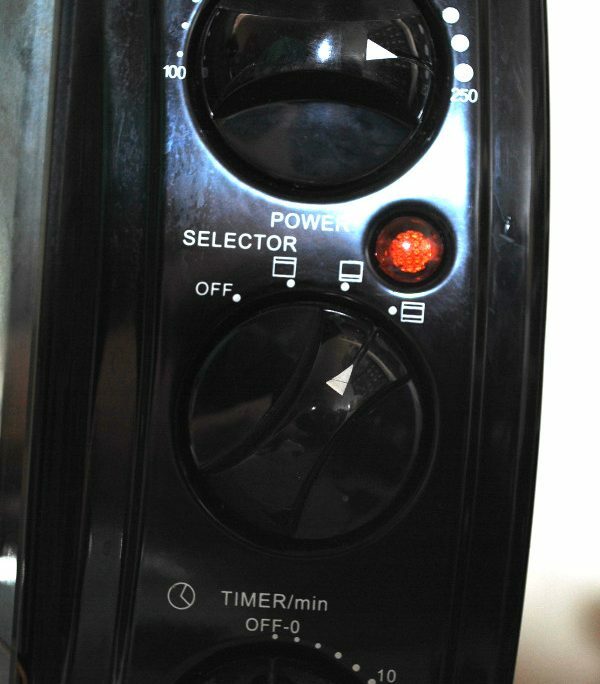 During this stage, the controller will shut off the SSR (and hence the power to the oven) completely. You are advise to open the oven door slightly to help the cooling process. Any cooling down rate faster than 6 º Celsius is not recommended and will cause thermal shock and stress on the components. Once the temperature of the board cools down to 100 º Celsius, the reflow process is completed and the buzzer sound can be heard. Let the board temperature cools down to room temperature before removing them from the oven because it will be very hot to handle them. 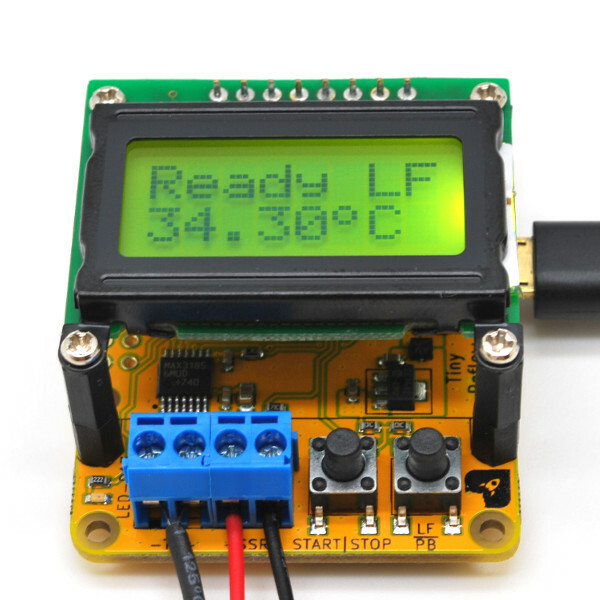 It is advisable to do an initial run using a blank PCB and connecting a FTDI (or compatible) USB-serial adapter to a serial terminal to analyze the temperature curve. In 9 out of 10 oven setup, the temperature profile achieved would most probably work without any modification to the firmware. Use any serial terminal program at 115200 bps 8N1 configuration to collect the temperature information across time. How Does a Perfectly Reflowed Board Looks Like? 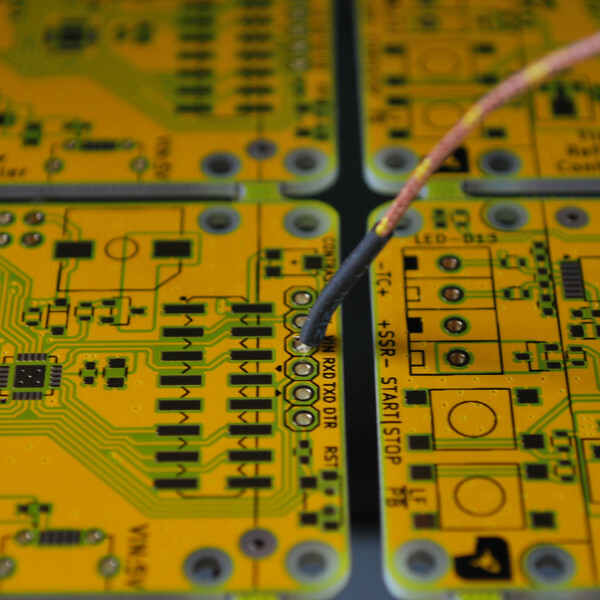 All the boards made here are manufactured by the Tiny Reflow Controller itself. Just take a look at the SMD solder joints of the board. It should as great as that! 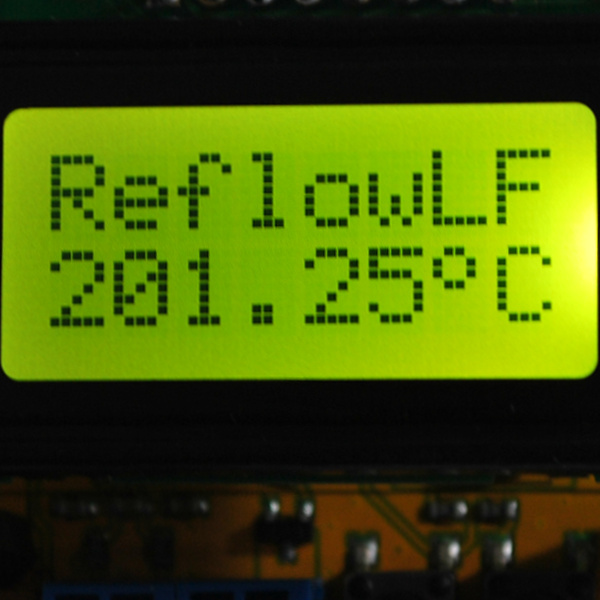 The Tiny Reflow Controller is capable of detecting certain errors. This is usually indicated by the “TC Error” message on the LCD. These errors are detected by the on-board MAX31856 thermocouple interface chip. The tip of thermocouple is touching the ground of the system. For example, the metal grill of the oven which touches the oven chassis is earthed by default. Just make sure the tip is not touching them as it will short the thermocouple input signal to the ground level. 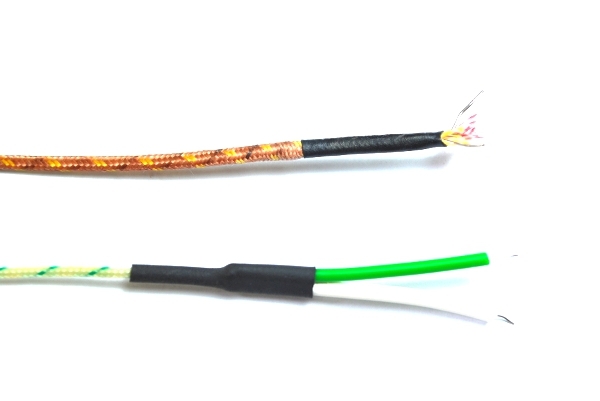 The thermocouple wire used is of those metal body type. Again, if it touches any source of ground like the above, the error will be triggered. 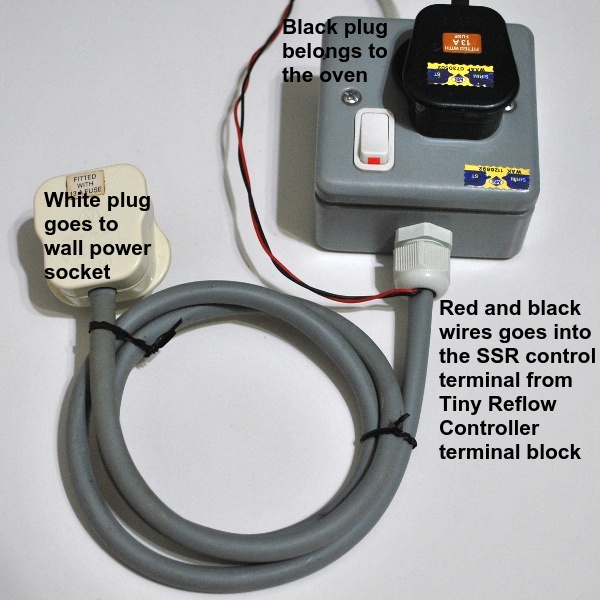 No thermocouple is present or the thermocouple wire lead is loose/not properly connected to the terminal block. As the thermocouple wire is small in comparison to the terminal block clamp, this is usually the case. Tighten the terminal block screws properly and try pulling them out, the thermocouple lead should not come out. Very noisy power supply is used. Although we have included a ferrite bead (L1) close to the USB micro 5V source and also damping resistors (R2 and R3) on the thermocouple inputs to reduce any possible external noise coupled into the system, thermocouple sensors are very sensitive to noise. On previous Arduino shield version of this controller, this is usually the case because some people uses clone Arduino board that has noisy power supply section. 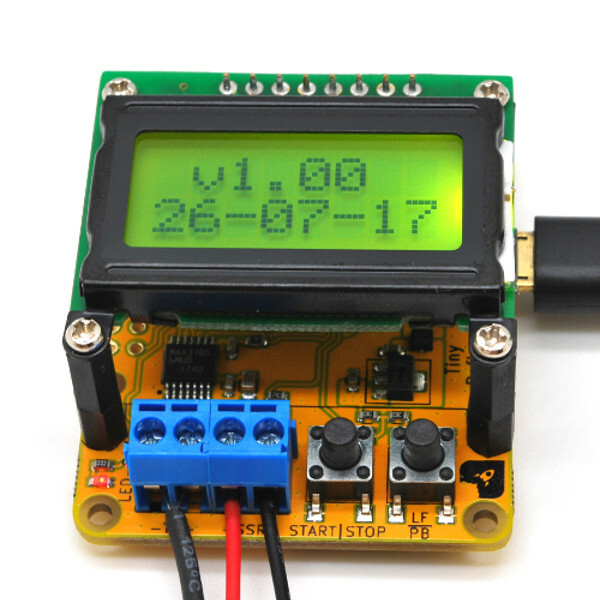 But, as the Tiny Reflow Controller is an all-in-one design, this is less likely to happen but as a precaution, just make sure you are using a decent clean USB power supply. 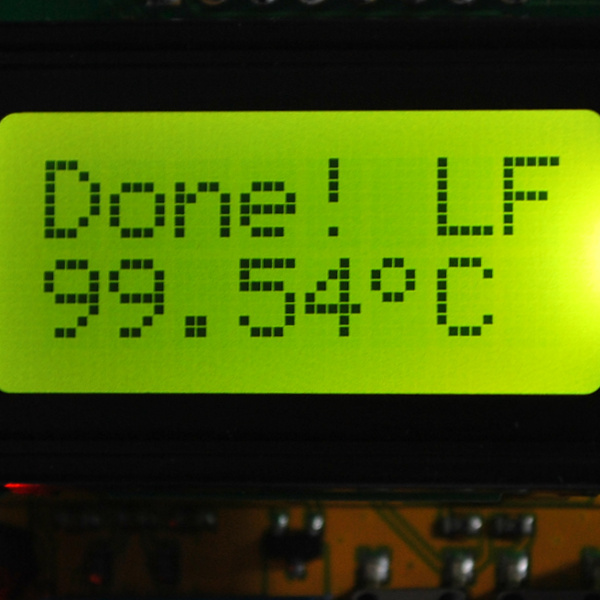 The controller will halt any reflow process and will not start if the error is present. If you think you want to make some changes to the controller, the board provides a standard FTDI (or compatible) USB-serial 6-pin breakout. This can be used to upload code through the Arduino IDE. 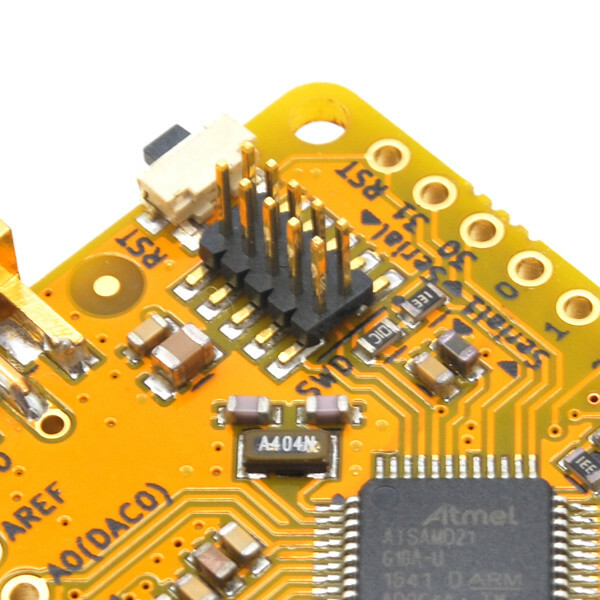 The on-board ATtiny1634R microcontroller uses the ATtinyCore written by Spence Konde. 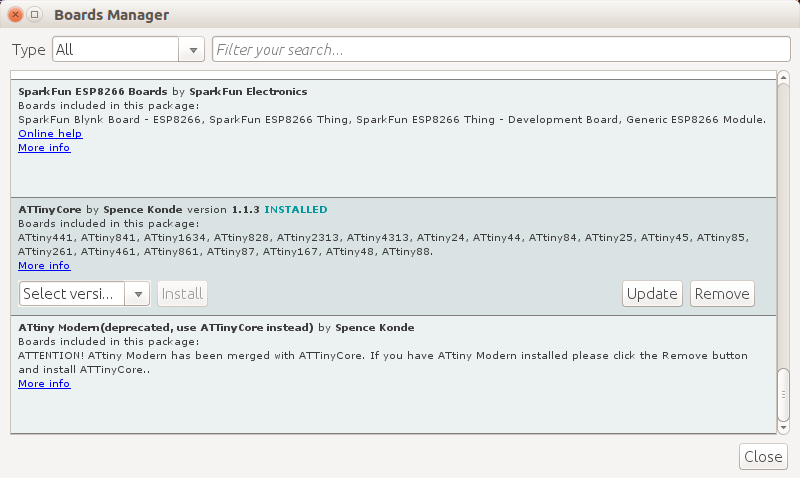 Please make sure you have install the ATtinyCore through the Arduino IDE Boards Manager. 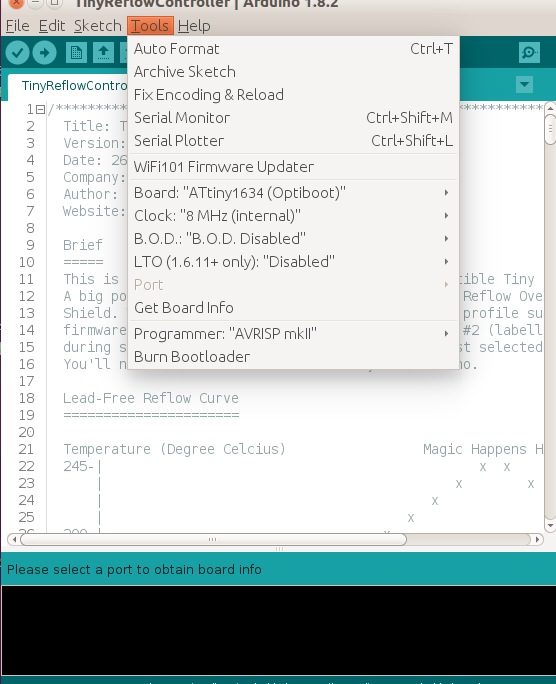 If you are more adventurous and would love to ditch the Arduino IDE altogether or would like to load the firmware directly without the FTDI header, the ICSP pins of the ATtiny1634R is made available at the back of the controller board. If you made some changes to the firmware or made some hacking to the hardware, we would love to hear it from you! 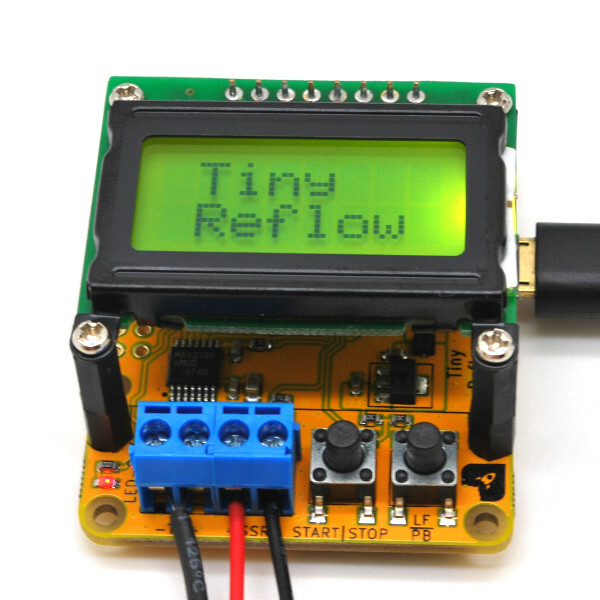 The Tiny Reflow Controller is an open source product. 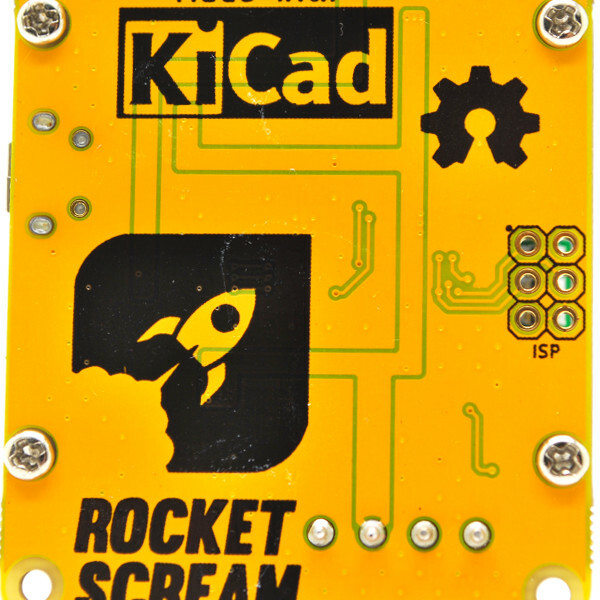 All the design files and firmware can be downloaded from our GitHub repository. Oven builds by customers are available on the forum here.